Olympus has announced major firmware update for OM-D E-M1 Mark II, OM-D E-M5 Mark II and PEN-F cameras in the lead up to CP+ 2018. All three cameras get a new Bleach Bypass Art Filter and added support for the Panasonic Leica 200mm F2.8 Power OIS lens, but the improvements go beyond that for the individual camera models. Olympus PEN E-PL9 Announced ! 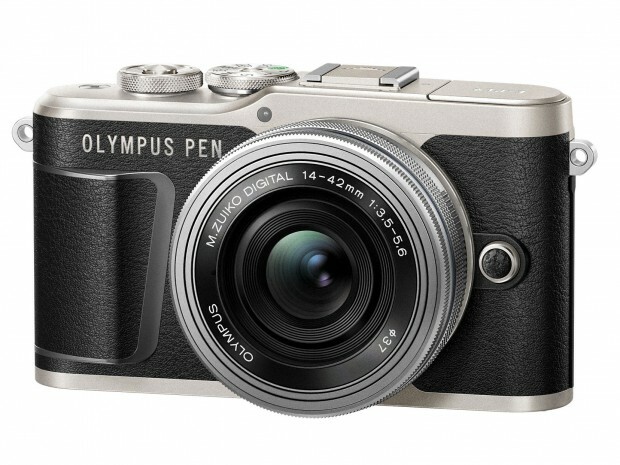 Olympus has officially announced the new PEN E-PL9 mirrorless camera today. 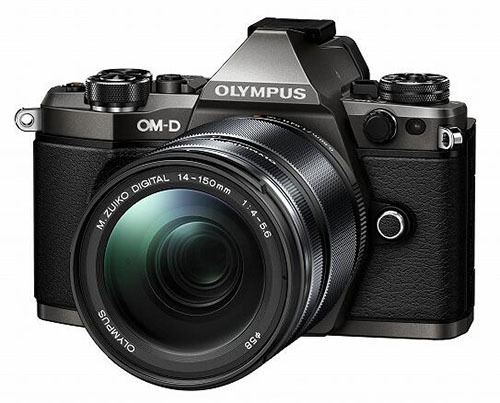 It uses a 16MP Live MOS sensor as well as the same TruePic VIII processor found on the E-M10 Mark III. E-PL9 now finally has a built-in flash. 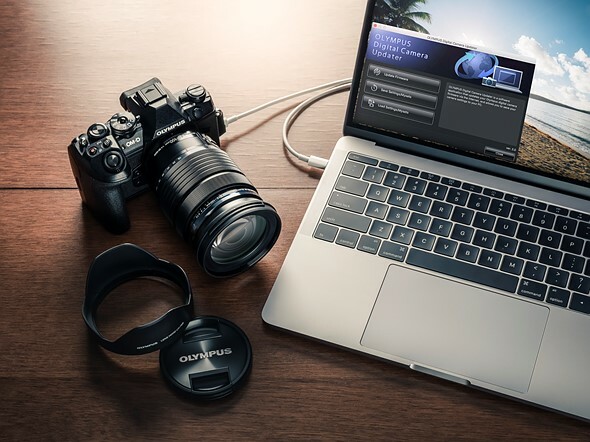 E-PL9 also featured with 4K video capture (at 30p) and Bluetooth. The US price is not announced yet, it will be announced in next several days. Release date in Mid-March. 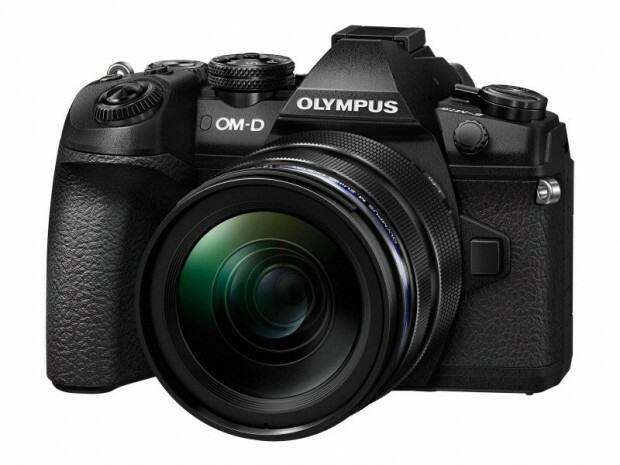 Author CameraeggPosted on February 7, 2018 Categories Olympus CameraTags Olympus E-PL9Leave a comment on Olympus PEN E-PL9 Announced ! 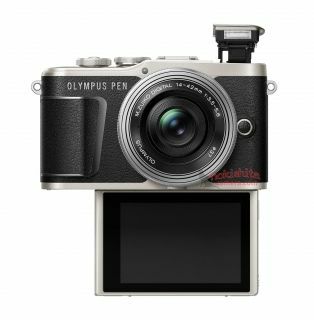 Olympus PEN E-PL9 will be announced soon ahead of CP+ show 2018. Here are first leaked images of E-PL9 according to NokishitaCamera. According to Bluetooth SIG, Canon EOS M50 and Olympus E-PL9 has just got registered. The Canon EOS M50 will be a baby EOS M5 mirrorless camera, and EOS M50 is likely to have another name KISS M. The Olympus E-PL9 has rumored for a long time. 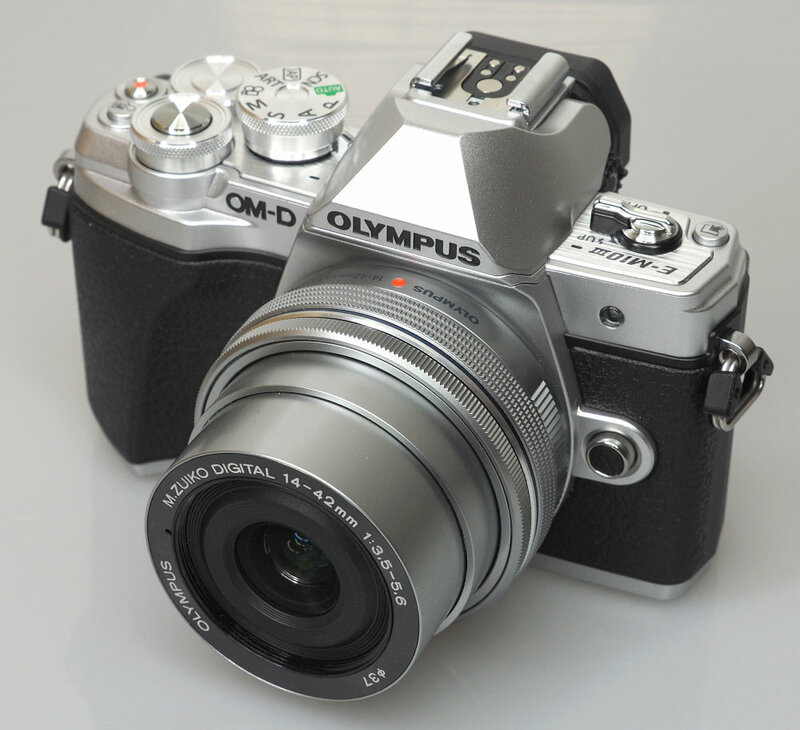 Buying an used camera or refurbished camera is usually much cheaper than new ones. There are also a lot of great deals on used/refurbished cameras & lenses during this Black Friday & Cyber Monday 2017.